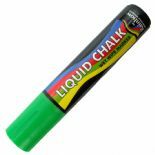 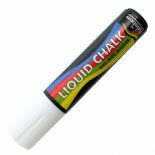 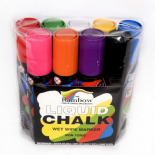 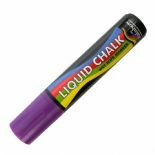 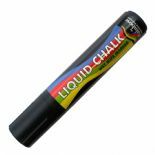 Rainbow Chalks Liquid Chalk 15mm Large Broad Nib markers are the largest in the Liquid Chalk range. 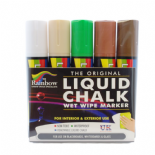 They are manufactured in the UK and use a water based ink which is designed for use on different types of non-porous surfaces such as chalkboards, whiteboards, mirrors and glass surfaces. 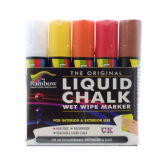 The ink is water-resistant to light rain however once the surface is wet you only need to remove it with a damp cloth, or for more efficiency you can use the Rainbow Blackboard, Whiteboard and Glass Cleaner.